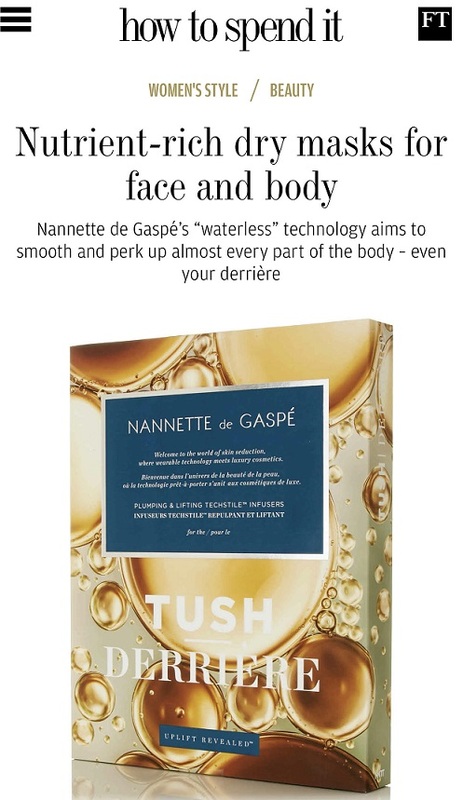 I’m always interested in innovative packaging and the difference it can make to a basic product. Eyelure have it spot on with their Lash Edits – eyelash wardrobes that represent differet cities. It just makes the whole concept of false lashes more exciting. 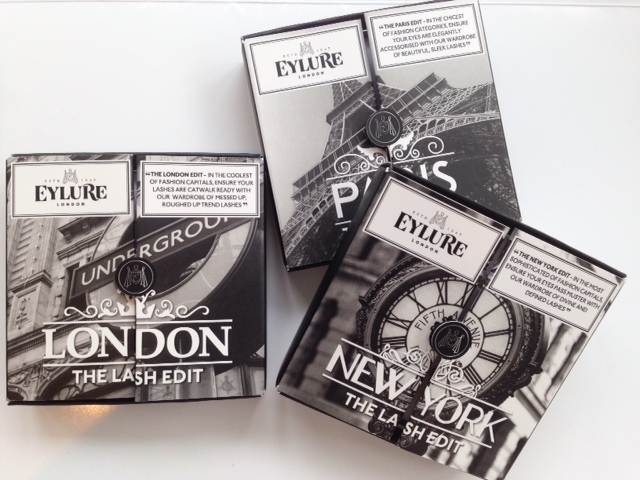 Each box of Eyelure Lash Edits contains three different styles of lashes and a little phial of glue. I’m useless with applying lashes so I don’t hold out much hope for success myself but I love to see beautifully applied lashes. In each box, you get the range of natural to dramatic so there’s a set for whatever occasion, but I also think these are really great gifts. 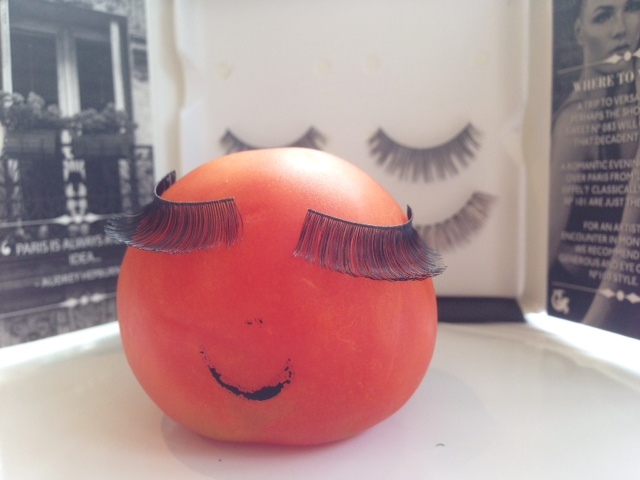 My newest lash model is Tomatashayla – expertly modelling the slinky and glossy top set from The Paris Edit. 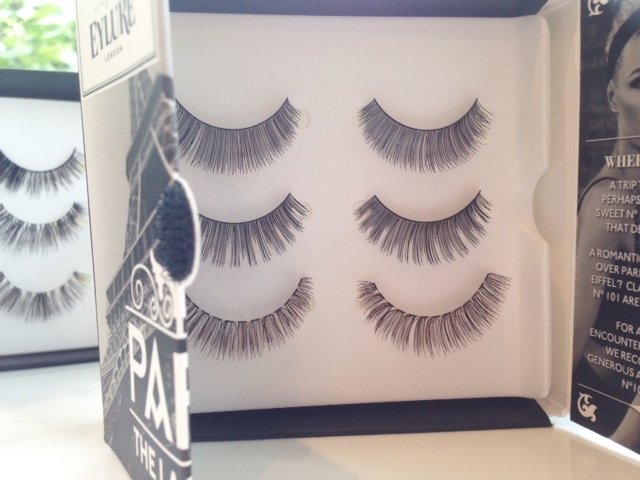 The Eyelure Lash Edits are £12.95 each from Superdrug or HERE. 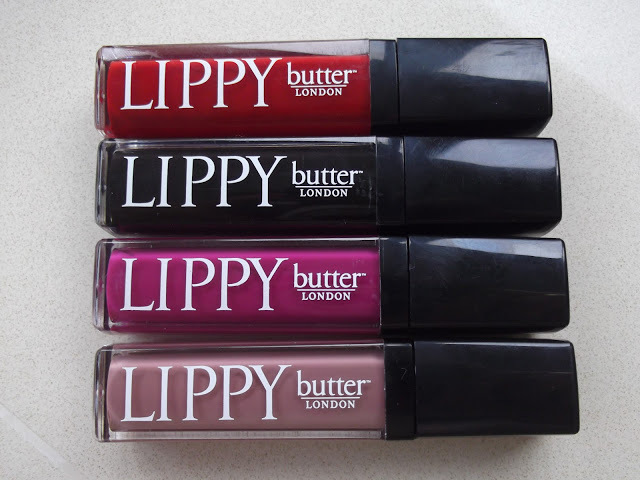 My friend actually just gifted me the London ones last week. 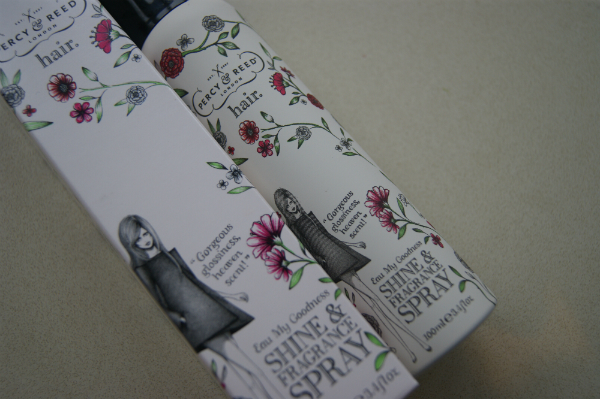 They’re fantastic and I think the packaging is just wonderful!